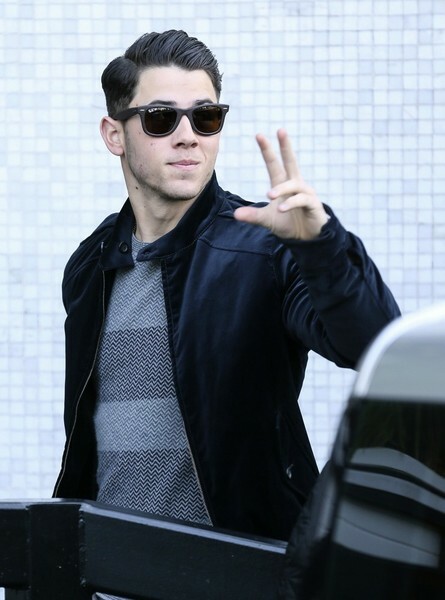 You are here: Home / Celebrity Photos / Nick Jonas Waves To Fans As He Arrives at the ‘ITV’ Studios! Pics Here! « Joe Jonas Has Lunch At King’s Road Cafe! Pics Here!